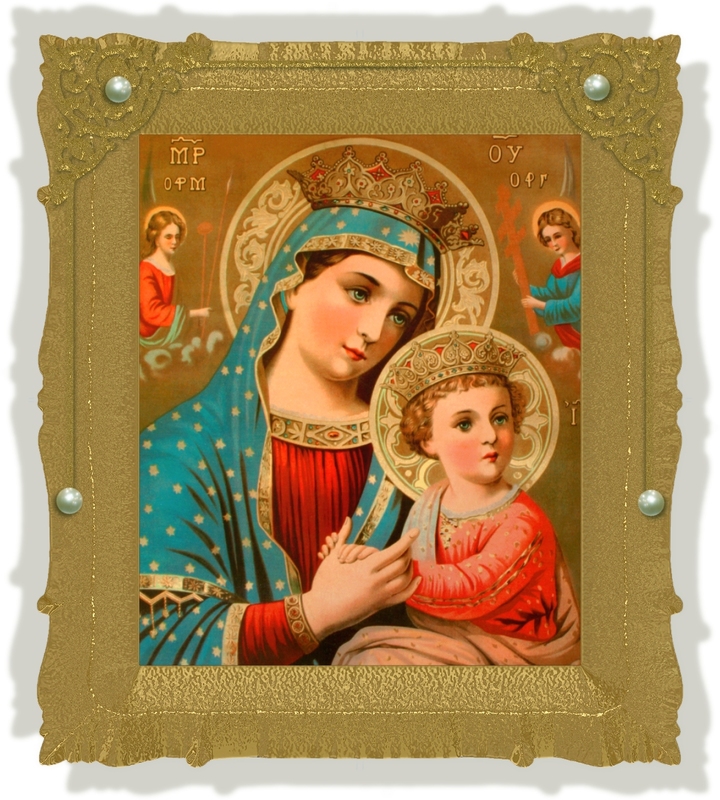 I unite myself to the members of the pious archconfraternity, which has been erected in honor of Our Mother of Perpetual Help. is honored by so sweet a name. in all my spiritual and temporal necessities. 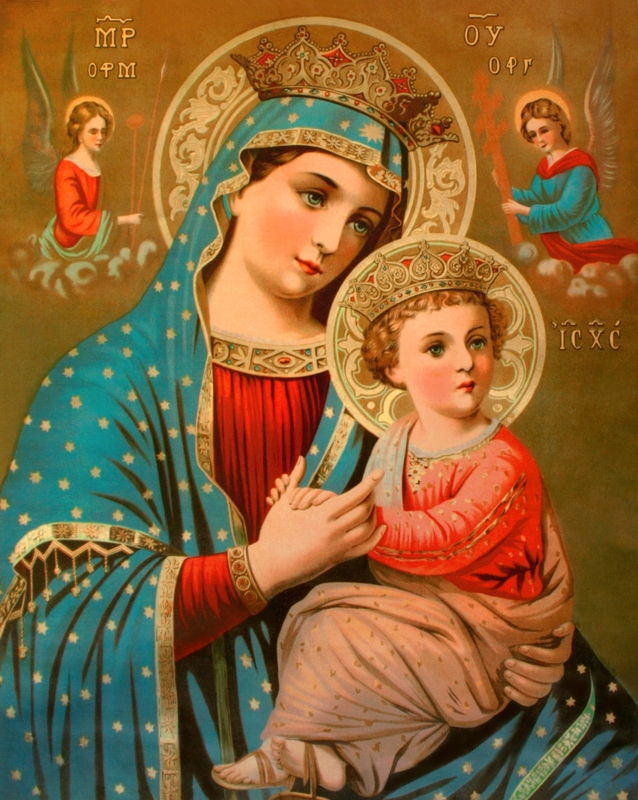 My holy patron, Saint Alphonsus, obtain for me the grace of an ardent love for Jesus Christ and the grace of invoking our Mother of Perpetual Help. vision of Thy glory in Heaven, through Jesus Christ Our Lord. Amen.